WATSONVILLE, Calif. (KGO) -- The FBI is now offering a $20,000 reward to catch a 23-year-old man accused in the shooting deaths of two people including a four-year-old girl. 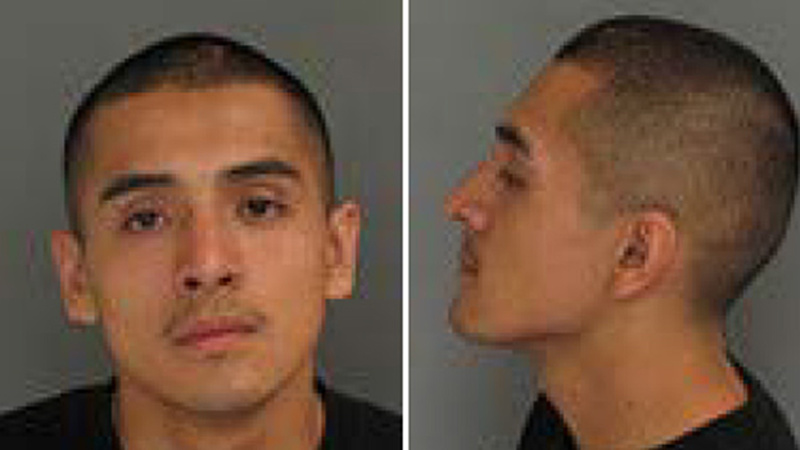 The FBI says Marcos Robles killed a rival gang member at a motel in Watsonville in October 2014. One of the shots went into a nearby restaurant, killing the young girl and wounding another man. Investigators believe robles may have escaped to Mexico. Anyone with information is urged to call the FBI.